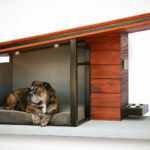 California architecture firm Studio Schicketanz have designed the “Dog Dream House”, that features wood construction, a green roof, and storage for toys. 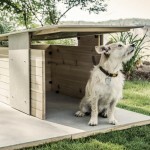 The front wall of the dog house can be opened for easy cleanup, and inside there’s a soft rubberized surface (similar to that found in children’s playgrounds), a solar-powered fan to keep the dog cool, and a couple of little windows. 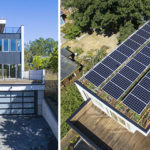 A fully functional green roof can be accessed by a grassy ramp. 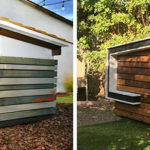 Hidden within the ramp is a storage drawer for toys, leashes, and treats. 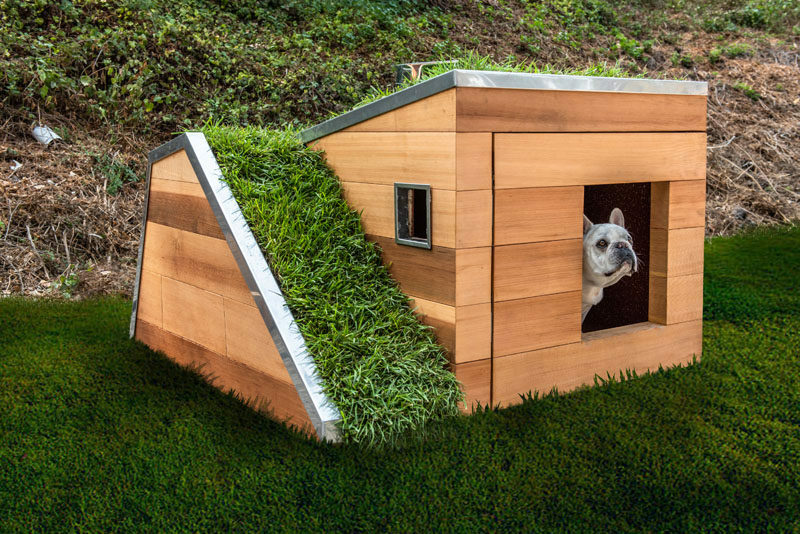 The green roof is home to a motion-activated faucet so that the dog always has fresh water, and the runoff waters the grass.